Disabled People’s Organisations Australia (DPO Australia), an alliance of national peak groups of people with disability, strongly condemned the decision by the Federal Government to rule out a Royal Commission into violence and abuse against people with disability. “We are shocked and angry that the Government has ruled out holding a Royal Commission into the epidemic of violence and abuse against people with disability”, said Therese Sands, Director of DPO Australia. “The 2015 Senate Inquiry into violence, abuse and neglect of people with disability in institutional and residential settings exposed the extent of this issue. The Inquiry heard from people with disability from all over Australia, displaying extraordinary courage and often at great personal cost, who came forward to highlight the terrible toll that violence and abuse has had on them personally and on their families and friends. The Inquiry found that the stories they heard were only the tip of the iceberg, and one of the Senate Committee’s headline recommendations was for a Royal Commission,” said Carolyn Frohmader, CEO of Women With Disabilities Australia. “Only a Royal Commission, which has the weight, the investigative powers, the time and resources to thoroughly examine, expose and respond to this issue, can open the doors to many ‘closed’ institutions and residential environments. Most critically, a Royal Commission would give space and recognition to people with disability – many of us have never had a chance to tell our stories, to be believed, to be supported and to seek some measure of accountability and justice for what we have experienced,” said Ms Frohmader. “By ruling out a Royal Commission, the Federal Government is denying people with disability a voice to tell their story and be believed. The Royal Commission into Institutional Responses to Child Sexual Abuse has shown the kind of healing impact a Commission can make on a previously neglected and hidden issue,” said Ms Frohmader. “People with disability in Australia need a Government that is prepared to really listen to those who have suffered from violence and abuse, and commit to take every step necessary to understand the extent and impacts of this national shame. We call on all political parties to speak out on this issue and commit to holding a Royal Commission,” said Therese Sands, Director of DPO Australia. DPO Australia welcomes the development of the National Disability Insurance Scheme (NDIS) Quality and Safeguarding Framework, but is concerned that the Federal Government views this as adequate in addressing the significant issues and numerous recommendations made by the Senate Committee. 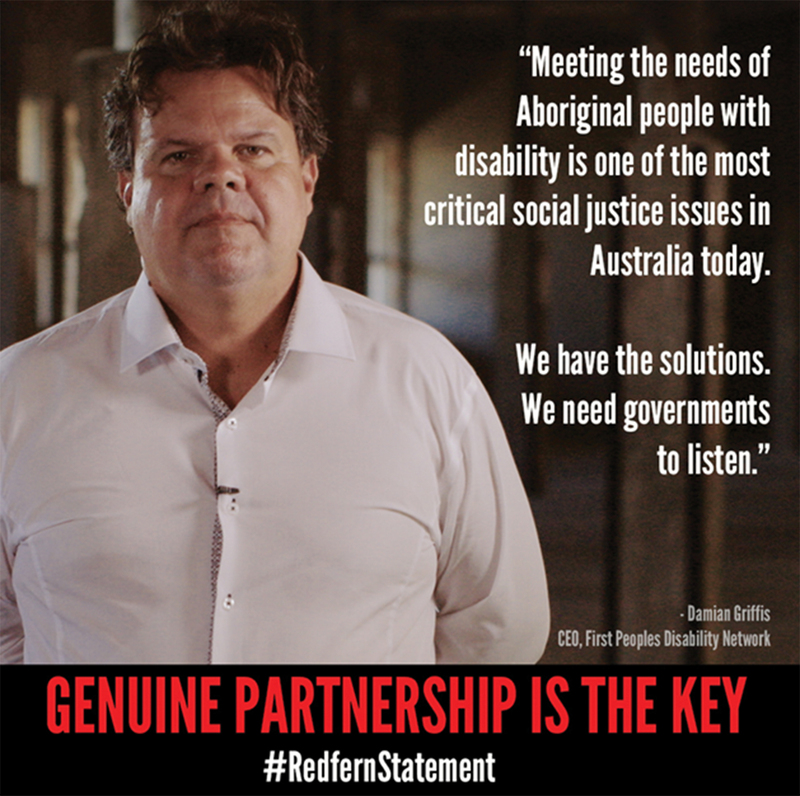 “The Senate inquiry showed that violence and abuse of people with disability is not limited to a few rogue individuals, is not confined to disability support settings, and is not circumscribed by State or Territory borders. The NDIS Quality and Safeguarding Framework will only cover a minority of people with disability – those who receive supports through the NDIS – and it replicates systems that the Senate Inquiry demonstrated were inadequate. It doesn’t address the scale of violence and abuse against people with disability, its many different forms and the range of service and other settings where it occurs,” said Ms Sands. people with disability are often treated as ‘unreliable witnesses’, or are not even permitted by law to provide testimony at all.